Open Europe: Is Italy already heading for fresh political uncertainty? Is Italy already heading for fresh political uncertainty? 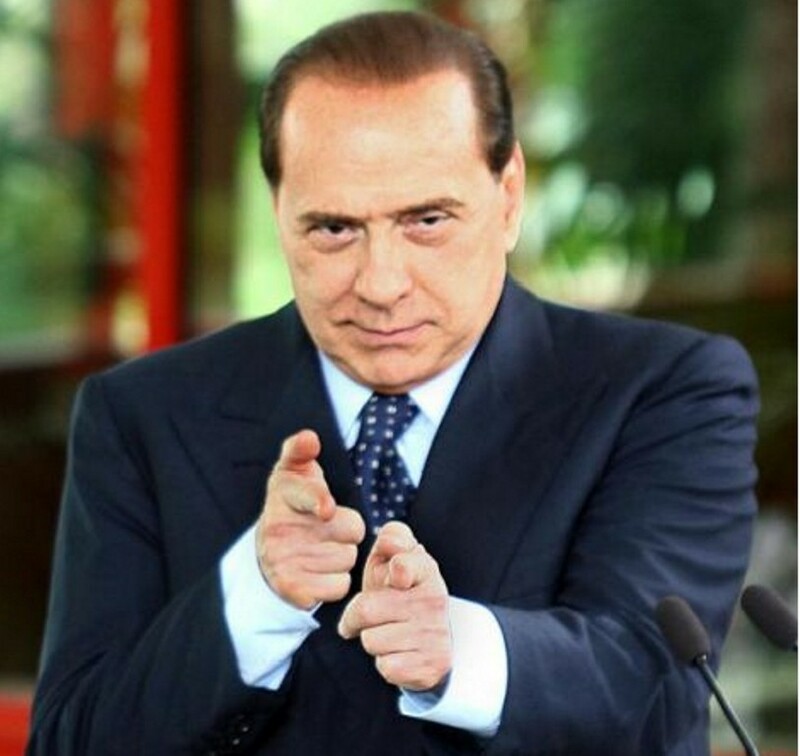 Last month, we wrote on this blog that Silvio Berlusconi's well-known 'Ruby trial' posed no immediate threat to the stability of Italy's coalition government. Instead, we noted, the real risk was the less titillating 'Mediaset trial' - where Berlusconi is accused of tax fraud and could be banned from holding public office for five years. Recent events seem to prove us right. Italy's Supreme Court has announced that it will issue the final verdict in the tax fraud trial on 30 July - much earlier than expected. The announcement has triggered a huge backlash from Il Cavaliere's camp and is showing once again just how fragile Italy's coalition government is. Berlusconi's party wants to suspend all parliamentary activities for three days in protest against the Supreme Court's decision, or it will pull out of the coalition - which would deprive Enrico Letta's government of its majority in parliament and potentially make snap elections a real prospect. The impression is that, even if this immediate threat were turned down, the survival of the Italian government may be put in doubt again shortly should the Supreme Court uphold the five-year public office ban for Berlusconi - making it definitive. In the meantime, Standard & Poor's yesterday cut Italy's credit rating by one notch to BBB, leaving it on a negative outlook and only a few notches above 'junk' level, citing concerns over economic output growth as a key reason for the decision. A gentle reminder that the country remains under market surveillance and the way out of the woods is still quite long. A bad time to trigger a fresh political crisis. The main danger of Berlusconi is that at one point a similar situation, as earlier before he resigned, would develop. B doing all sorts of funny stuff to remain in power (earlier, now it might be the other way around) and being totally focussed on that. Probably meaning highly irritating the markets one way or another. There seems to be no B-premium at the moment, as there was earlier on yields, but the situation can change rapidly. Anyway having a guy like that in power simply works bad for your reputation. It is difficult to take a country serious where >60% of the people vote for Grillo (also coming with alot of uncertainties) or B. And B after all scandals and courtcases. Difficult to see how that will develop. But there is clearly a considerable chance that things at some stage will get out of control. And if markets are in a risk-off/dip at that time huge problems could arise. It looks like they are really after him (prosecutors). Which imho is probably hardly useful seen in the bigger picture. Population or at least his part of the electorate will hardly see that as a disadvantage. They are the only ones voting for him. It only is bad for your international reputation. Competence of prosecutors in this kind of cases seems below any relevant standard as well. Look at the cases against the banks re the CDS and the ratingagencies. They appear not to have a clue. And their efforts work counterproductive as international investors will simply not grasp it and see it as bananarepublic behaviour. Taking away his voting right (passive) is a form of punishment. Usually somebody (like a President) can pardon him for that. Might be a solution if the alternative is that the government will be dropped. Also the UK prisoner case comes to mind, that was dealing with active voting right but these two are not that different. Have Italian politics had any cetainty since Mussolinni? Being Berlusconi a senator, in case his final appeal is lost the Senate would have to vote to strip him of his immunity for the sentence to be enforced. Given the blackmail by the PDL party to the government coalition, you win no prizes if you guess the outcome. Every Country cracks in a different way along the lines that the bonds are weaker,Italy cracked through B's illegal actions,Ireland through Banking follies,Greece through government irresponsible economy management,Spain through housing bubble collapse and so on .The common denominator is the Banking system collapse the end of which is not in sight.If this is the end of Credit as we knew it we are in for a long Winter.If liquidity is restored (I do not know how)we can hope for some warmth.The Cavaliere is only the spasm of the System.The root cause is the stagnation due to lack of investment which is due to the lack of credit.Whoever will be in power Italy will collapse.Dont blame the people voting for B ,Grillo or the left which by the way has not shown any sense of fiscal responsibility either.Panic has already set in. A shift towards greater transparency at the ECB? EU Referendum: Now a question of when not if? I-spy: EU-US trade talks under threat?